I am so excited to share this post with you today, sponsored by GraphicStock.com. I hope you take my tutorial and create something wonderful for your home or a free printable for your blog! Sometimes I use Photoshop and sometimes I use this method… It depends on what mood I am in! I hope you enjoy this tutorial that I put together for you! Printables can sometimes seem a little intimidating to make, but I assure you, YOU CAN DO IT! And, you can do it without having to tackle learning to use Photoshop either. I will show you the easy way to make them, and I will also share a resource for beautiful graphics that make your printables really special! To begin your printable, head on over to PicMonkey.com, which is a free resource for editing pictures and creating fun things like printables Sometimes I also follow pretty similar steps and create printables in Microsoft PowerPoint. To create a printable you will want to click the “Design” button. This will take you into a screen with a blank page in the workspace. The first thing you will need to do is crop your page down to the size you would like your printable. Click on the top button in the left sidebar and use the drop down menus to make your selection. I chose to go with an 8×10. Note: if you are creating something for your blog or website, you can change the actual pixel size here as well. Now that your page is the size you want, it is time for the fun part! Head on over to GraphicStock.com and sign up for your 7 day free trial. You will then be able to search and download graphics for your printable. With the free trial, you can download up to 20 images a day and even if you cancel, you won’t be charged. If you want, you can roll over to a monthly plan. But the awesome part is that you can download up to 140 images and keep them forever, even if you cancel…. Um, heck yeah! I will also be giving away a 6 month subscription at the end of this post! I wanted a cute wreath for mine, so I did a search and picked from the MANY options. 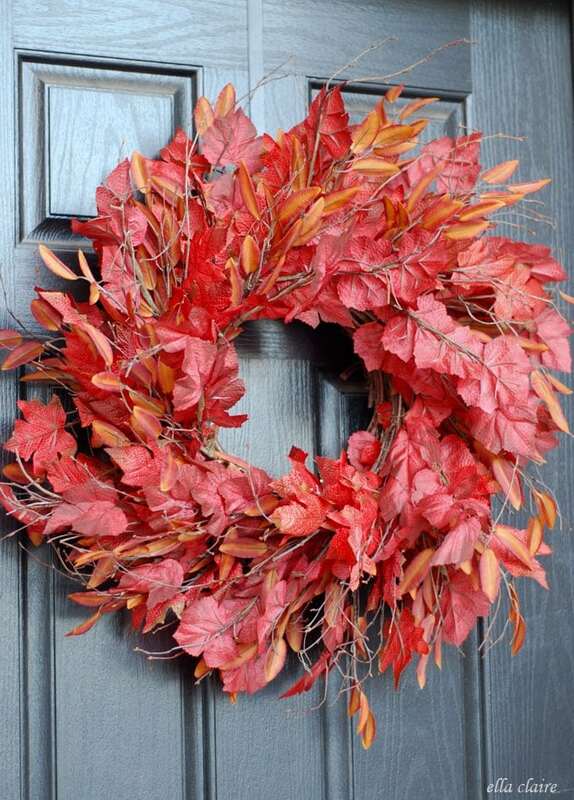 I loved this fun colorful wreath. Just download your image by clicking on one of the buttons underneath the image. I chose the PNG. You can see it downloading immediately at the bottom of my screen below. To insert the graphic into your printable that you created in PicMonkey, first click on the little butterfly icon in the sidebar. This will bring up the options below. Click on “Your Own.” Then just choose the wreath that you downloaded to your computer. It should be in your “downloads” file. It will be pretty small when it first appears on your screen. Just drag the corners to make it the size you desire. I think this graphic is so pretty all by itself, but I still wanted to add one of my favorite quotes to it. To do that, just click on the “Tt” icon in the sidebar which will open the options you see below. Click “Add Text” and choose which font you would like to use. They have a great feature where you can use your own fonts as well. Type in the words you would like to use, and play around with the size, spacing, color, etc. When you are finished, save a copy to your computer by clicking on the save button at the top of the screen. I love all of the graphic options on GraphicStock.com! I felt a little like a kid in a candy store. Confession: I stayed awake looking at all of them way too late for way too many days in a row. Oops. Here are just a handful of my favorites for the upcoming holidays! I hope you head over and sign up for your free trial and make so many fun printables for your home (or blog!) for the holidays! I am giving away a 6 month subscription to GraphicStock.com and all you have to do is enter below! I will randomly pick one lucky winner on 10/27. Good luck! I would do a Christmas printable! I would use some of those graphic images for my holiday cards this year. Thanks for highlighting that site. I would love to win this. I have a frame in my kitchen that I love to change out, and this would be just what I need to create my own. These are awesome tips! Thanks so much- I will be signing up for graphic stock today! Thank-you so much for this! I have always wanted to figure out how to do this and I love all of the images from graphic stock! 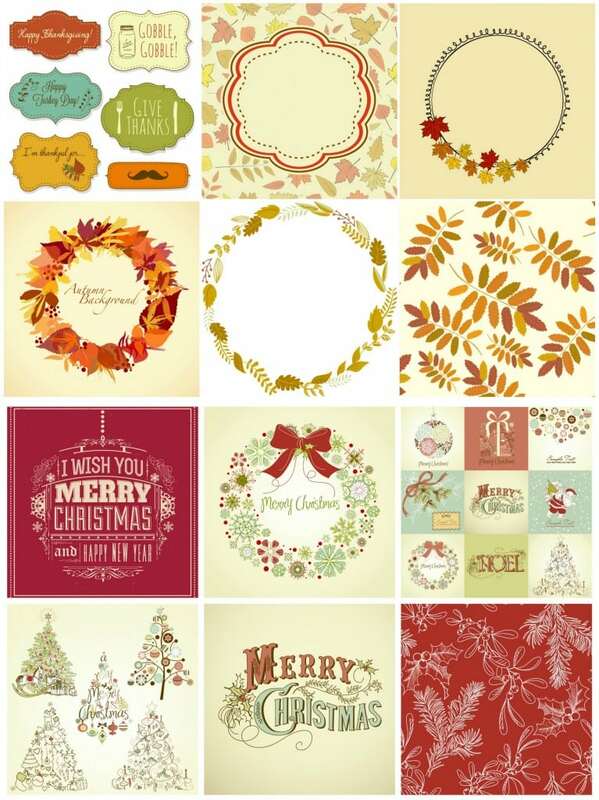 Can’t wait to create some Christmas printables! I love this …thank you. I’d create a printable for Christmas gifts and of course printables for my blog. 🙂 Thanks for the chance to win! I’d love to creat some gratitude-inspired wall decor! Thanks for this tutorial! I’d love to create some cute coordinating tags and wrapping paper for Christmas! I am going to sign up for the free trial today and create a graphic for my daughter’s new “big girl” room!! I’m fairly new here. I love your blog and all the inspiration I get from it! Your home is absolutely beautiful! Thank you for the opportunity to win! Thanks so much for this tutorial! I’m excited to try and make my first printable for my blog! Thanksgiving, Christmas, New Years…EVERYTHING! I never know where I can get graphics that are ok to use! THis is AWESOME!!!!! Thanks for the tutorial and for sharing the fun, Kristen! I would create something for Halloween or for church! I would use it to make printables for my baby girl’s nursery. I love the quote you posted in the example!! Thank you so much for the tutorial, I am definitely going to try this! Thanks for the tutorial, Kristen. I’m definitely going to use your instructions and will check out Graphic Stock! Thanks for the great tutorial, I can’t wait to make my own! oh my goodness this is SO COOL! I love this tutorial and the printable you created and this giveaway! I’m serious, I’m not fake gushing! I want to wiiiiin! I would make something for my twin boys bedroom! OH my gosh this is fabulous!!! AHH This is exactly what this non-photoshop using girl needs!!!! Fingers crossed to hoping I win!! I would make some Thanksgiving printables first. I soooo need this to make beautiful things for my new granddaughter! I would make a printable for the blog I am finally starting! Thank you! Great tutorial! I would do a decorated recipe card to go along with some holiday treats! I would make things for our new baby’s room!! So cool! Can’t wait to try it! I’d make a printable to frame for Christmas. Thanks for the tutorial. Definitely going to try! I would make a printable with an inspirational quote. SO helpful- thank you so much!! !